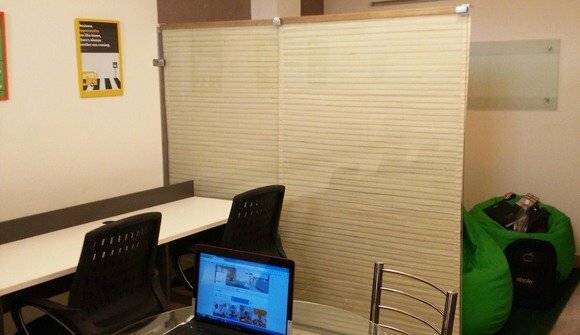 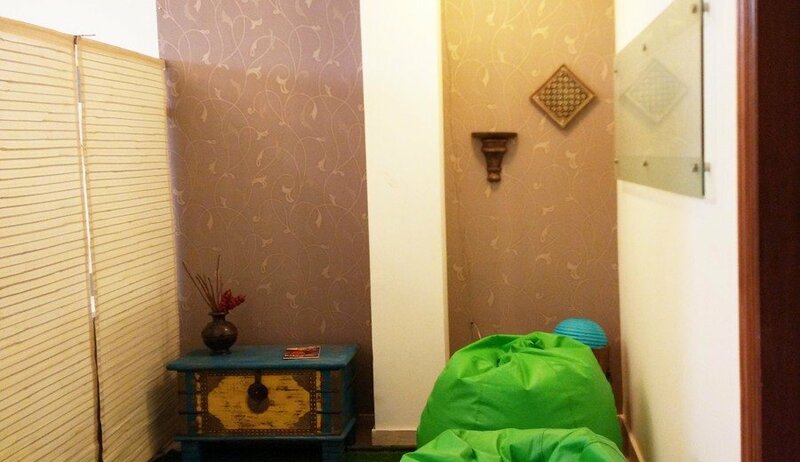 We offer shared co-working space/shared office for budding entrepreneurs with a space for small team (or individuals). 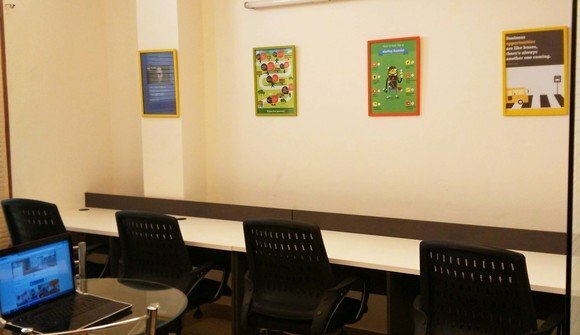 Space is fully furnished with Meeting/conference room, high speed internet, power backup and good transport connectivity. 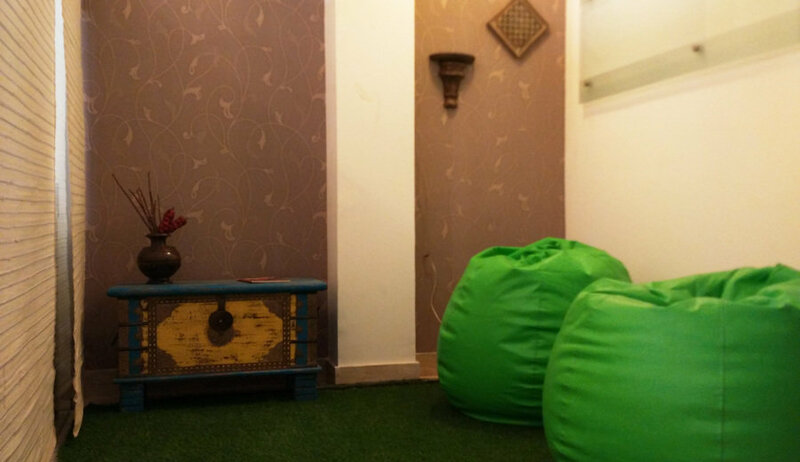 The location is in Sector 55, Gurgaon.